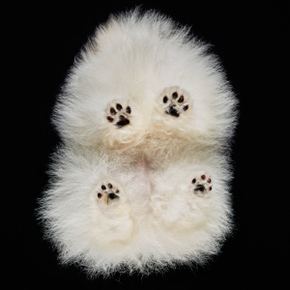 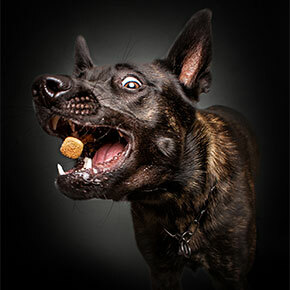 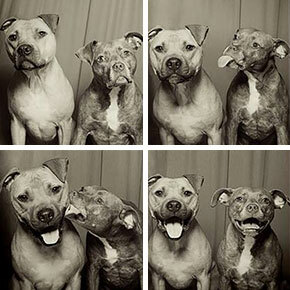 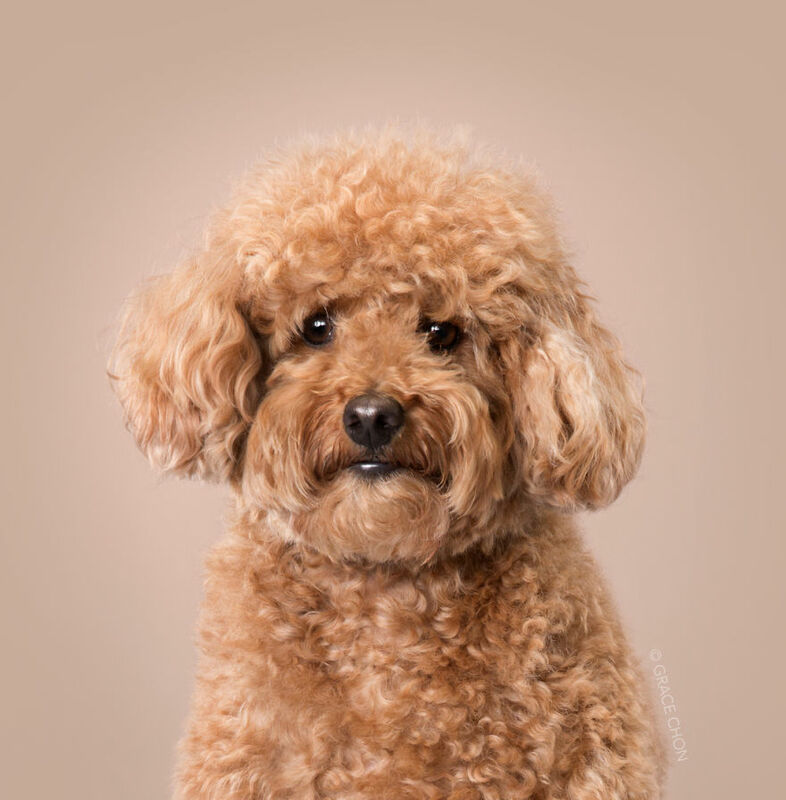 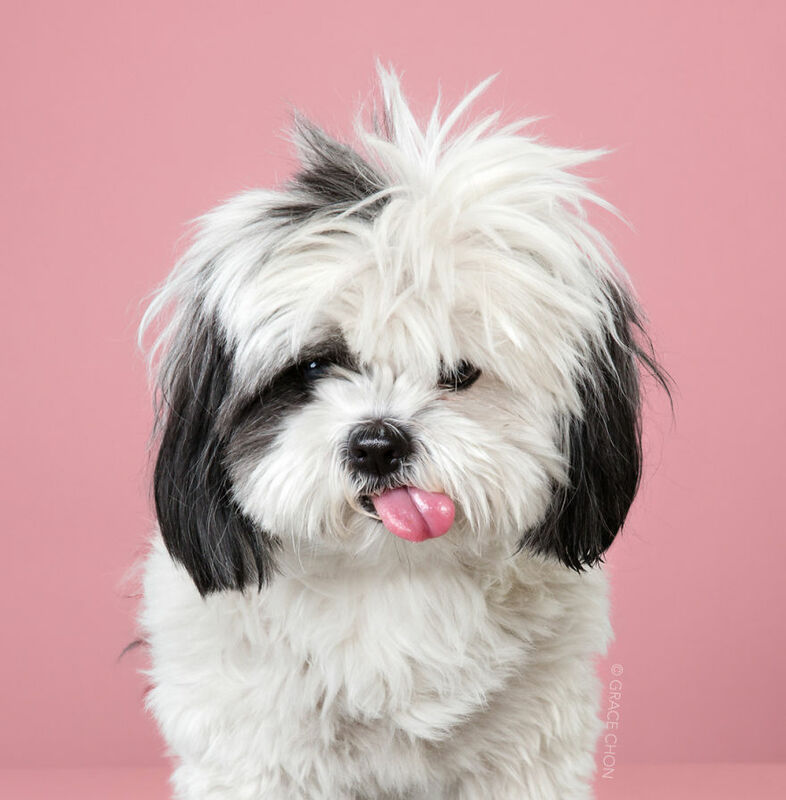 Grace Chon is a Los Angeles-based photographer who loves taking pictures of dogs. 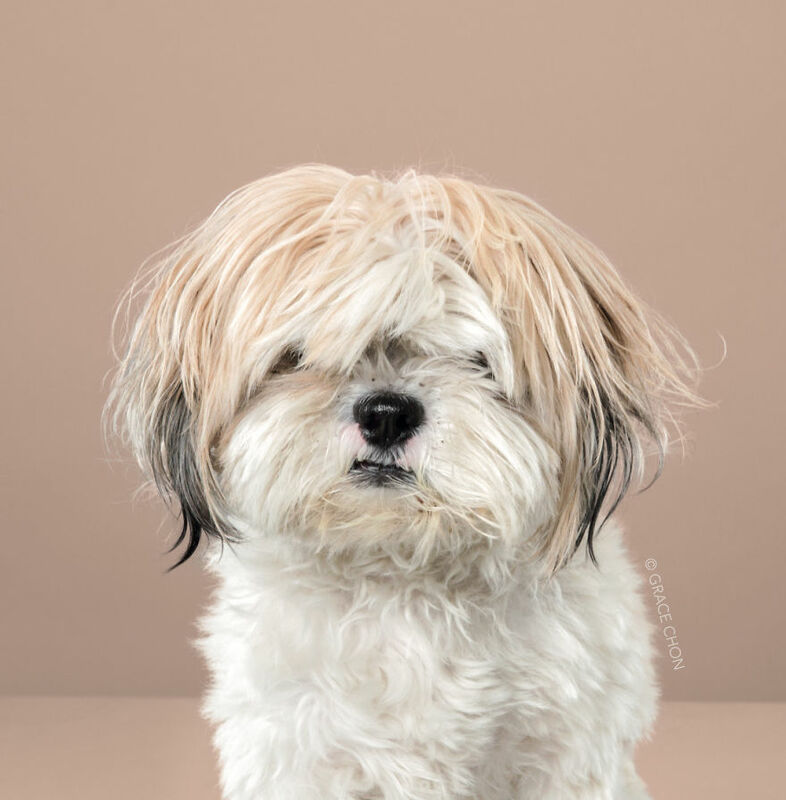 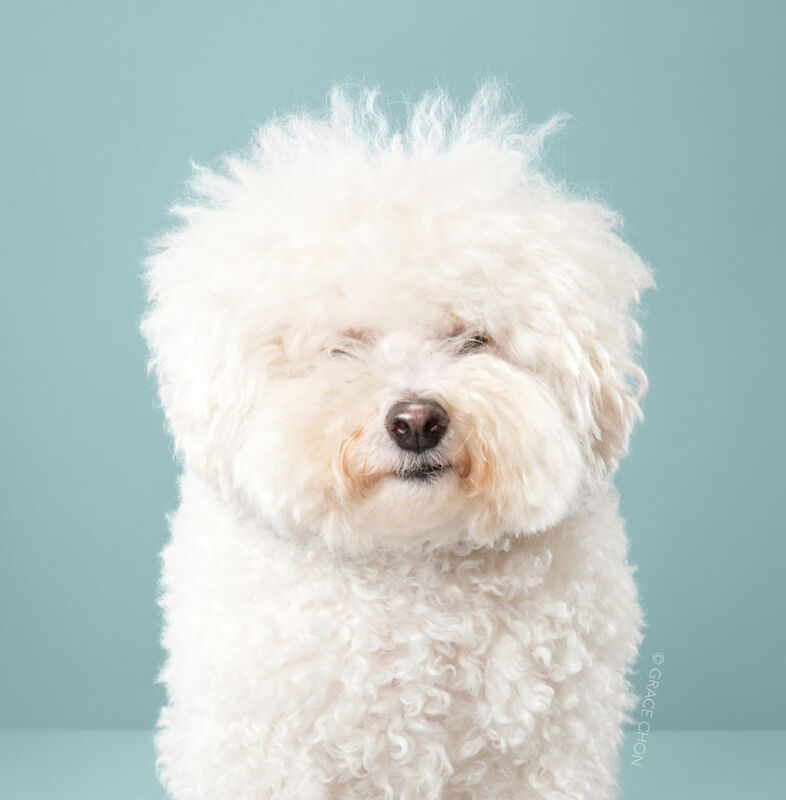 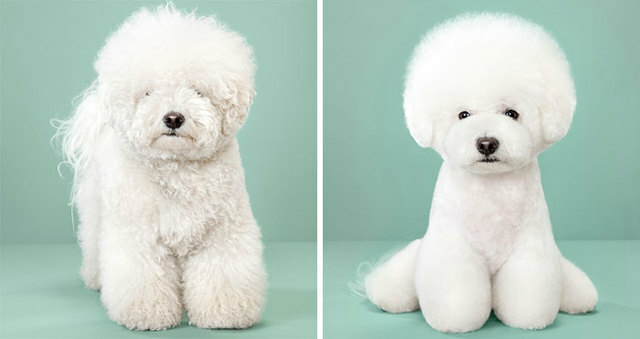 In her photo series called HAIRY, she takes pictures of dogs before and after being groomed and they’re simply too cute to handle. 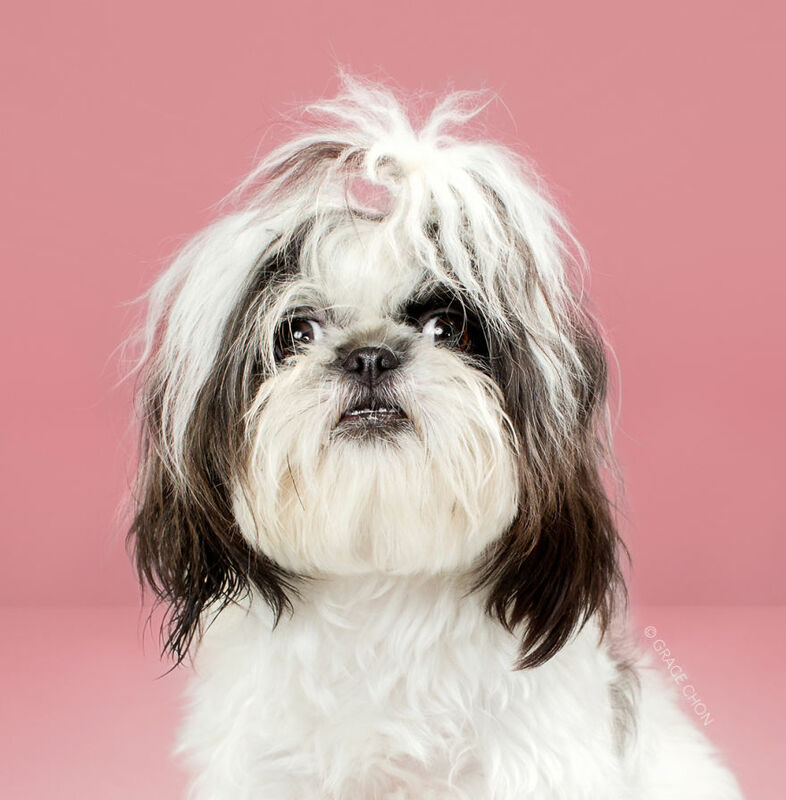 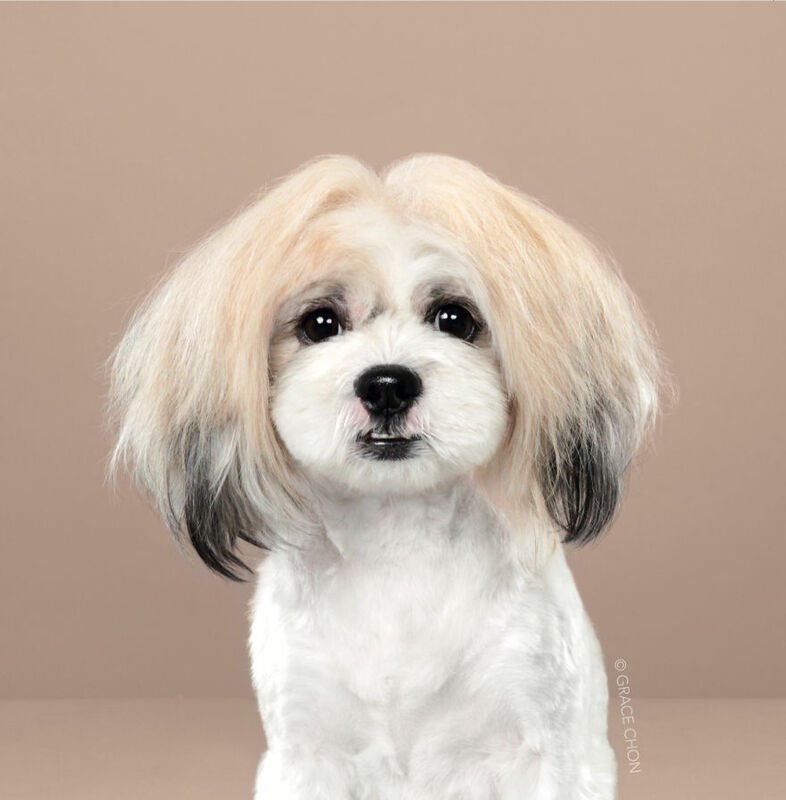 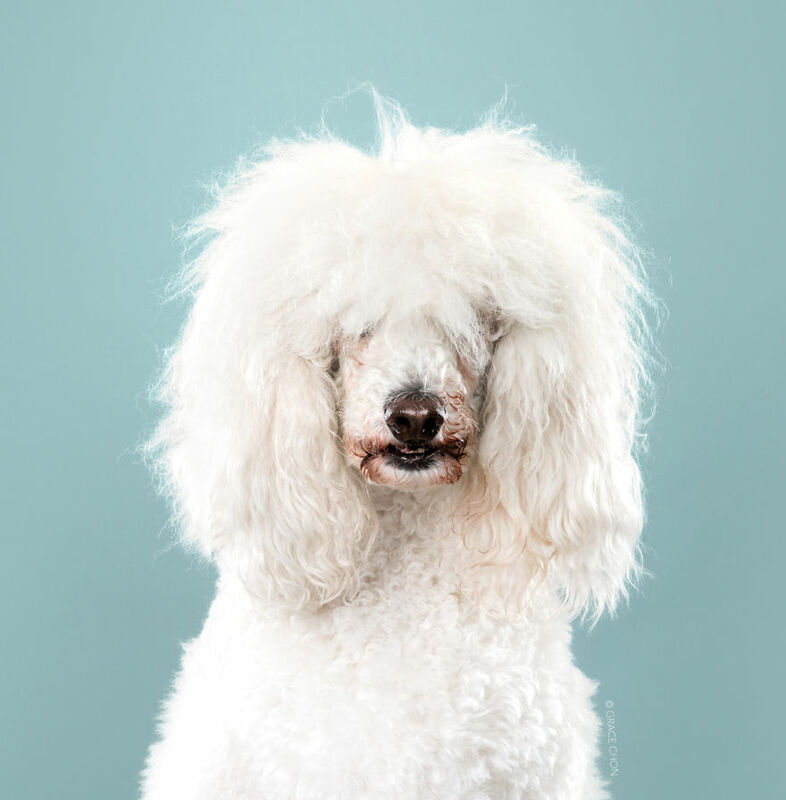 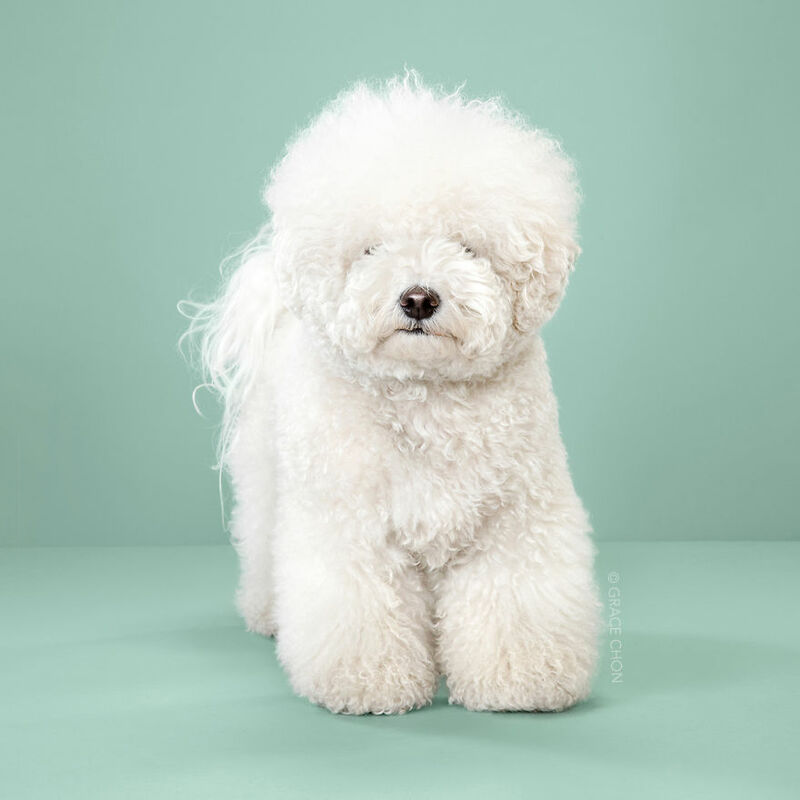 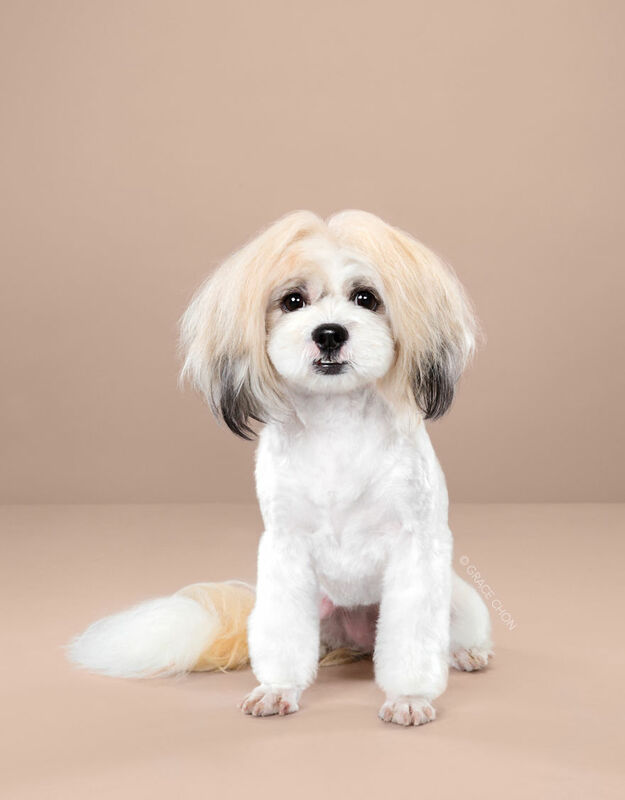 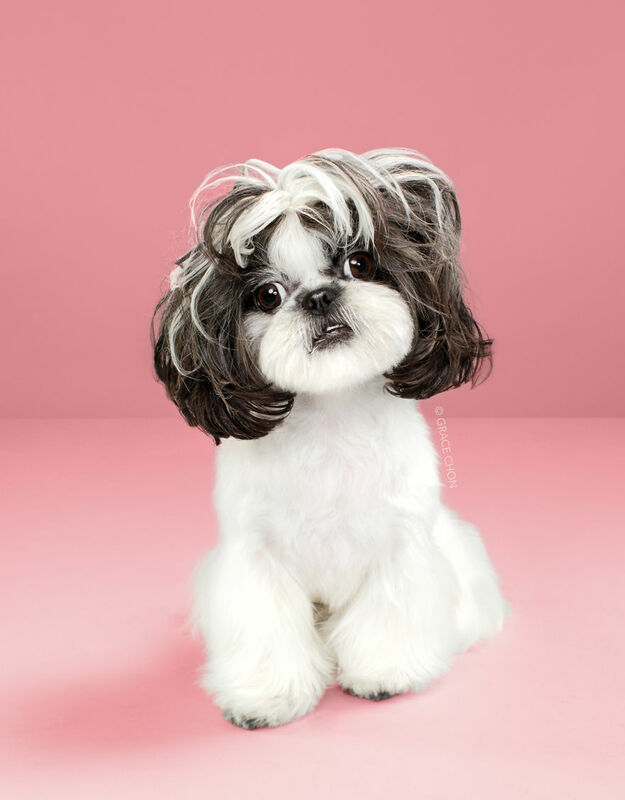 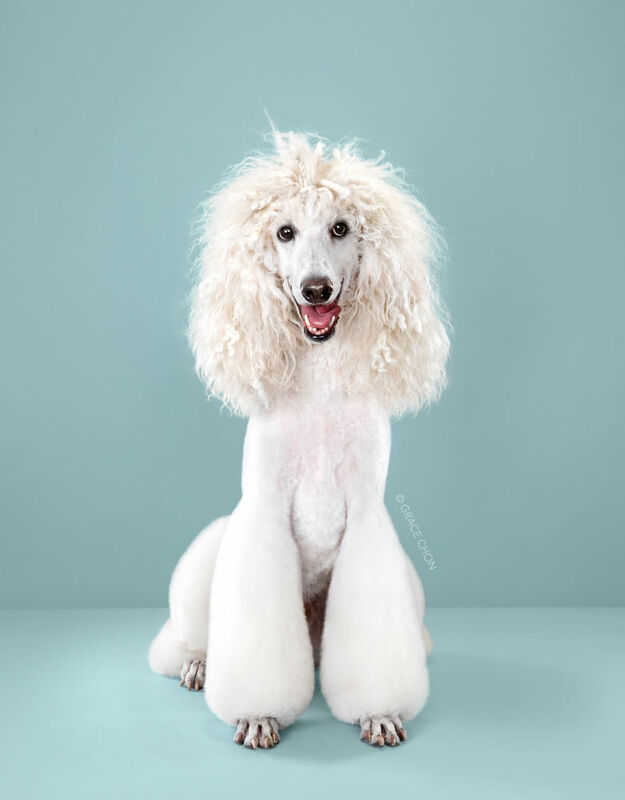 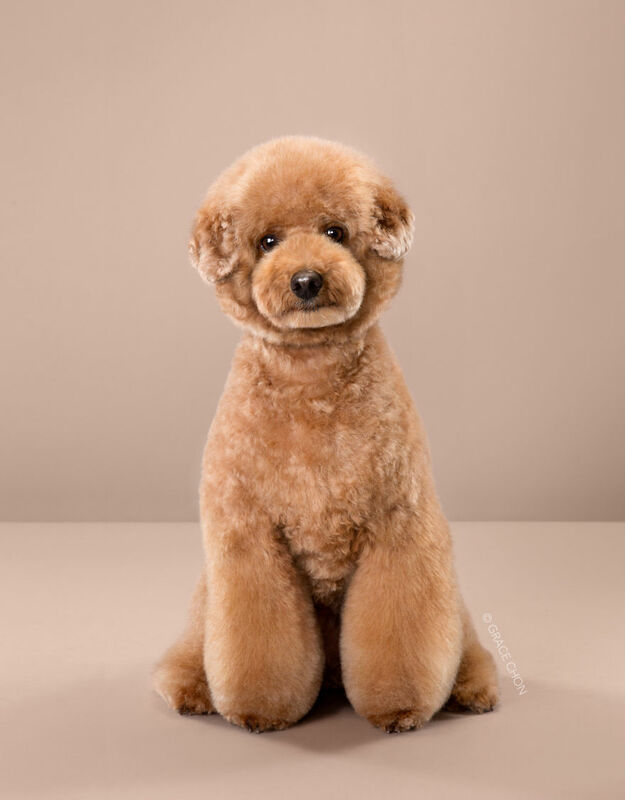 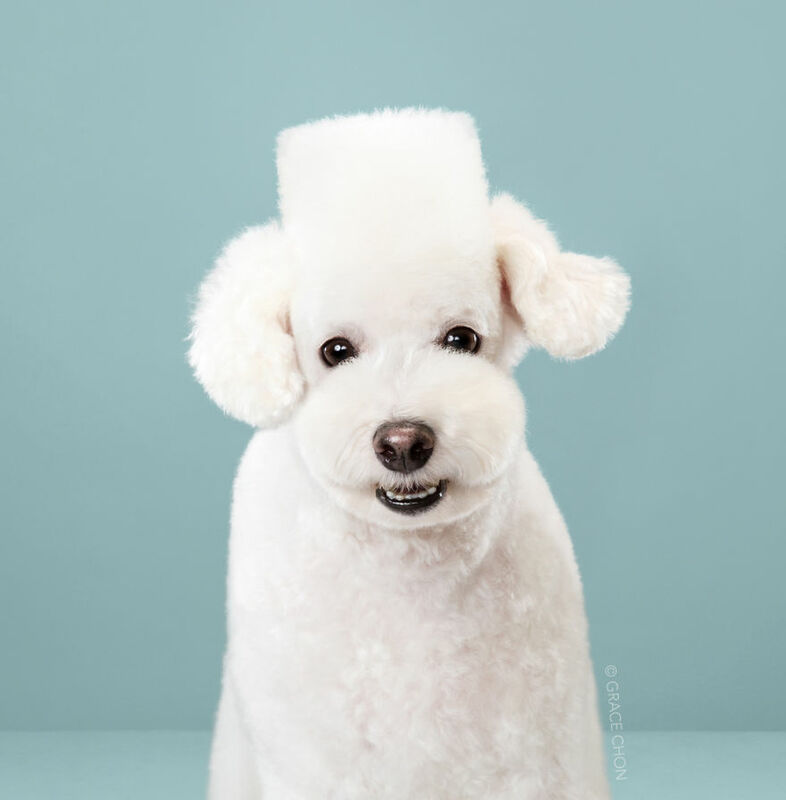 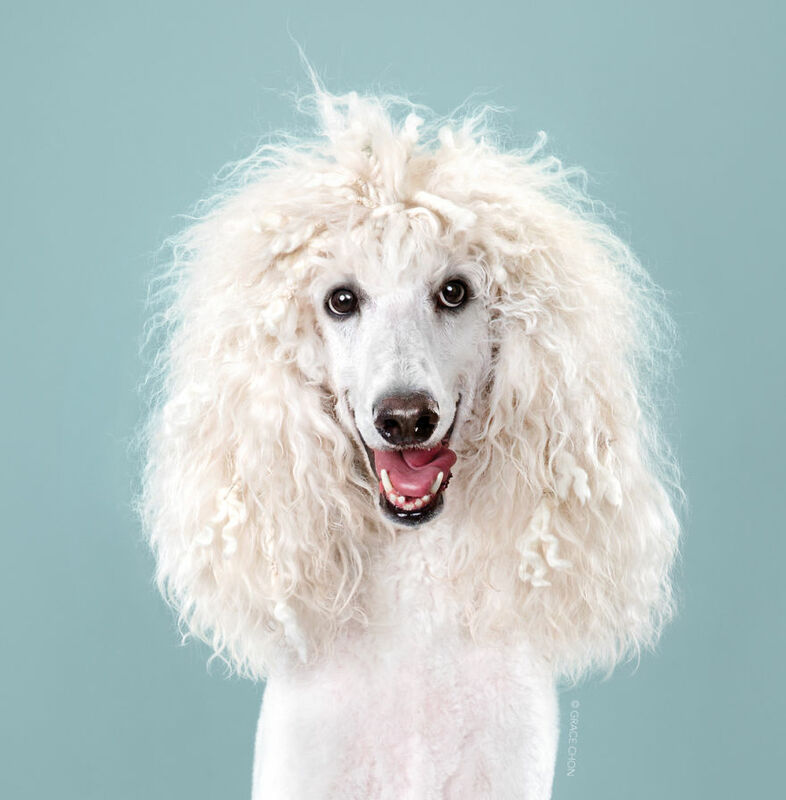 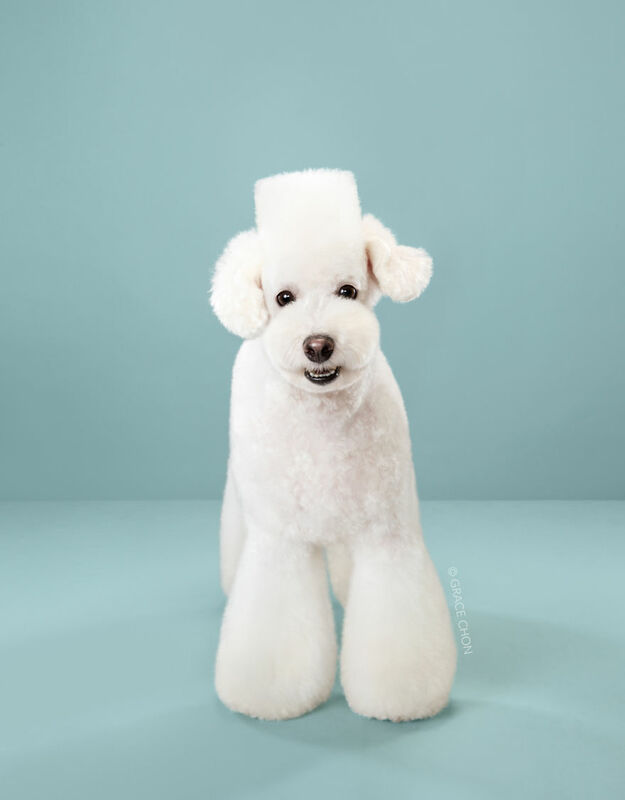 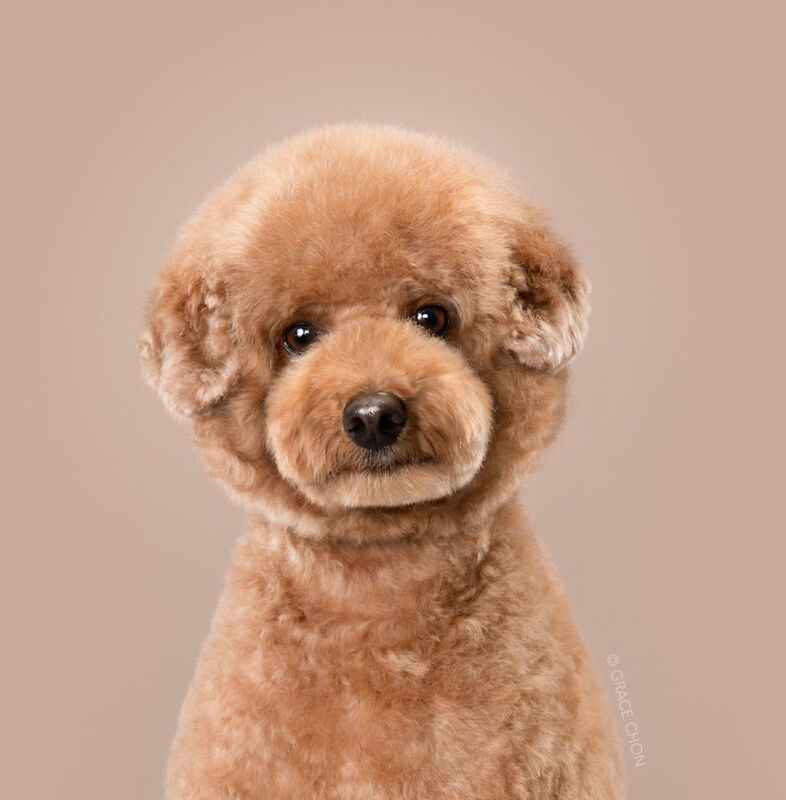 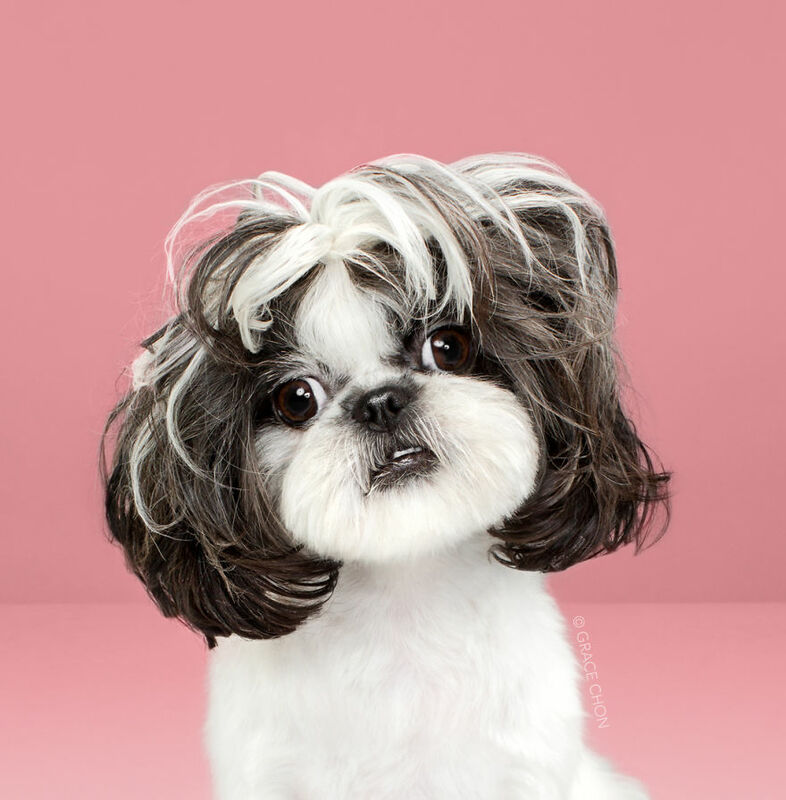 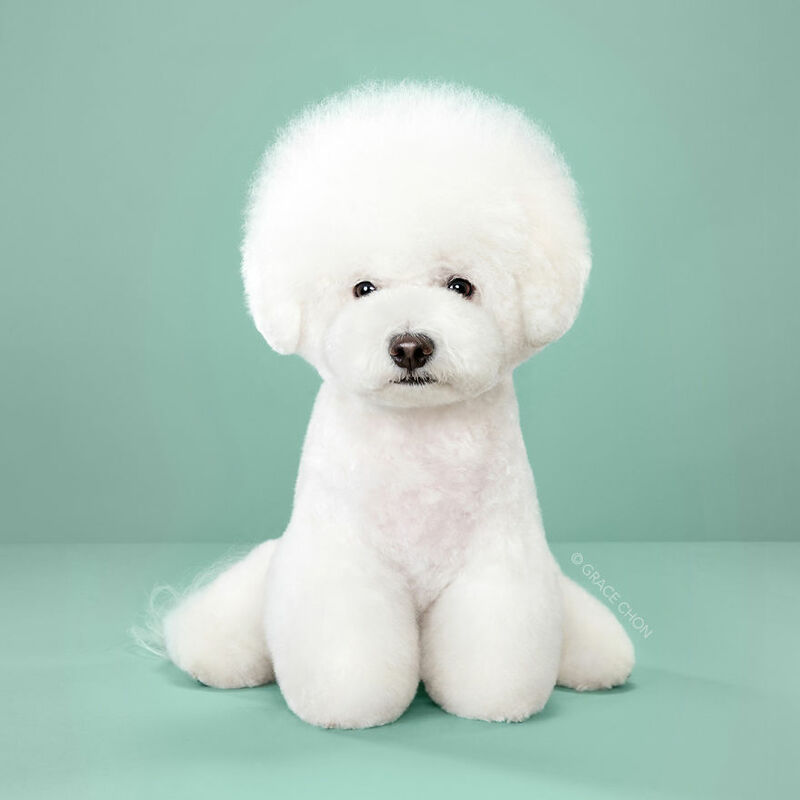 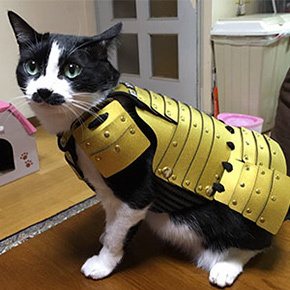 The photographer says each dog was groomed in a Japanese style – it’s mission is to bring out each dog’s unique personality whilst making them look as cute as possible. 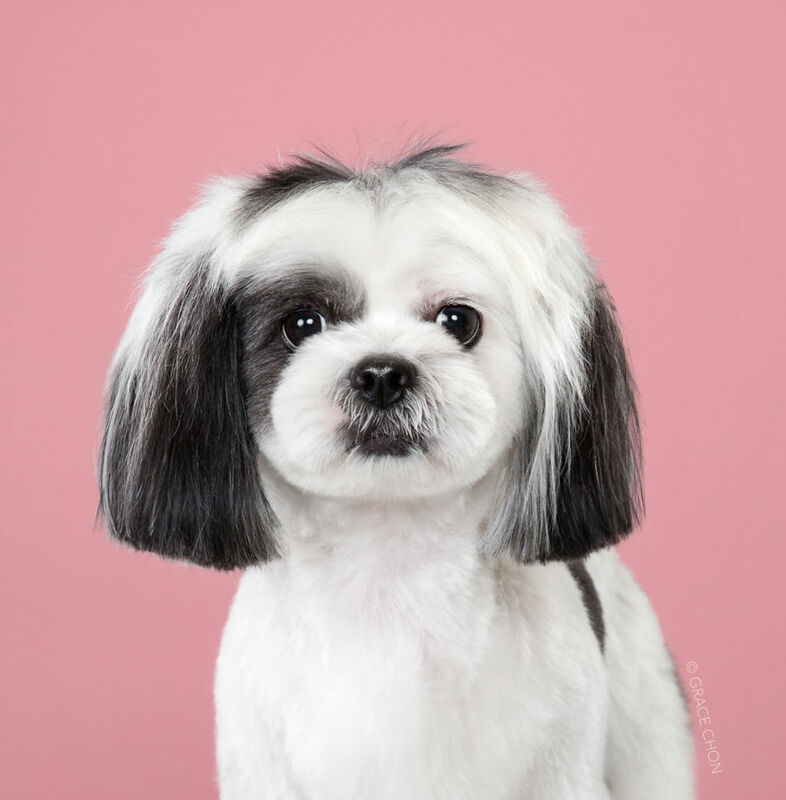 Every dog was groomed in the Healthy Spot pet store in LA where many groomers were trained by Japanese masters. 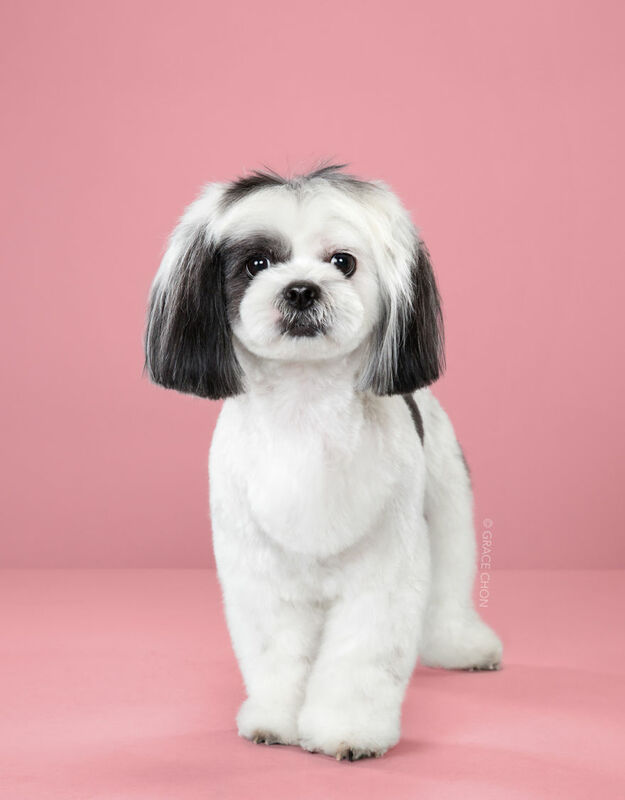 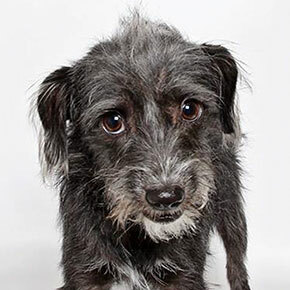 Check out the dogs and their adorable makeovers in the gallery below!